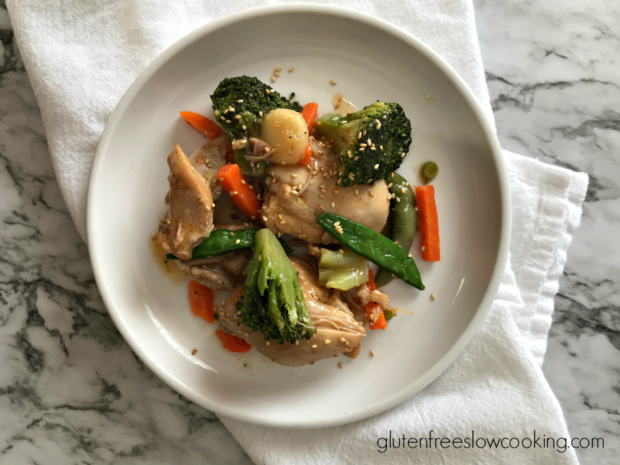 Attention garlic-lovers! 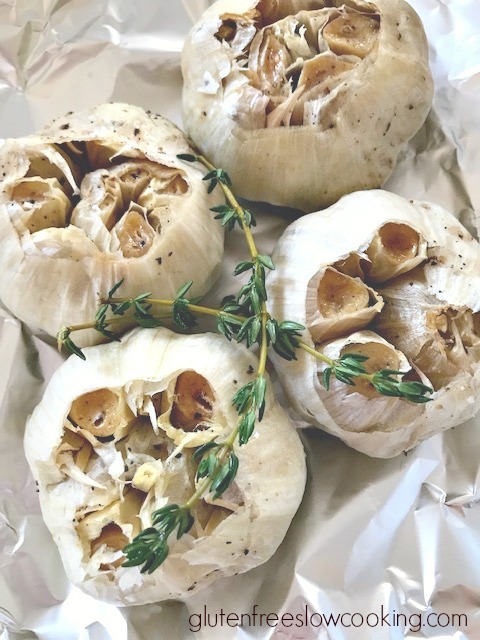 Making Roasted Garlic in your slow cooker is a snap—here’s how! 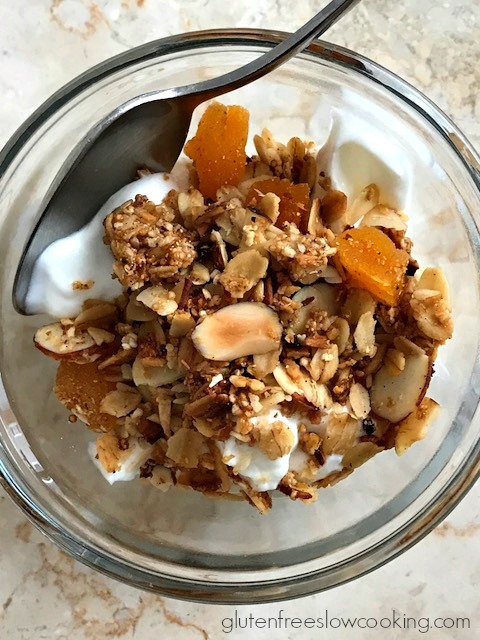 A Springtime Slow Cooker Granola features apricot, almonds, amaranth and maple syrup. 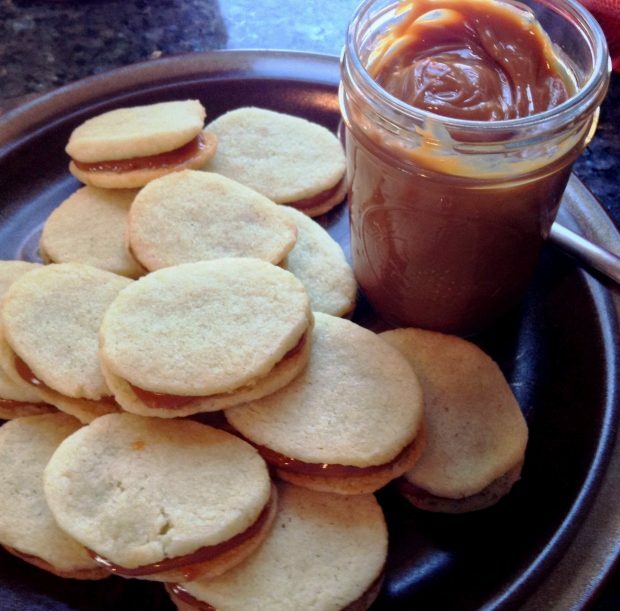 Serve it over yogurt or with milk—or just snack on it like I do. 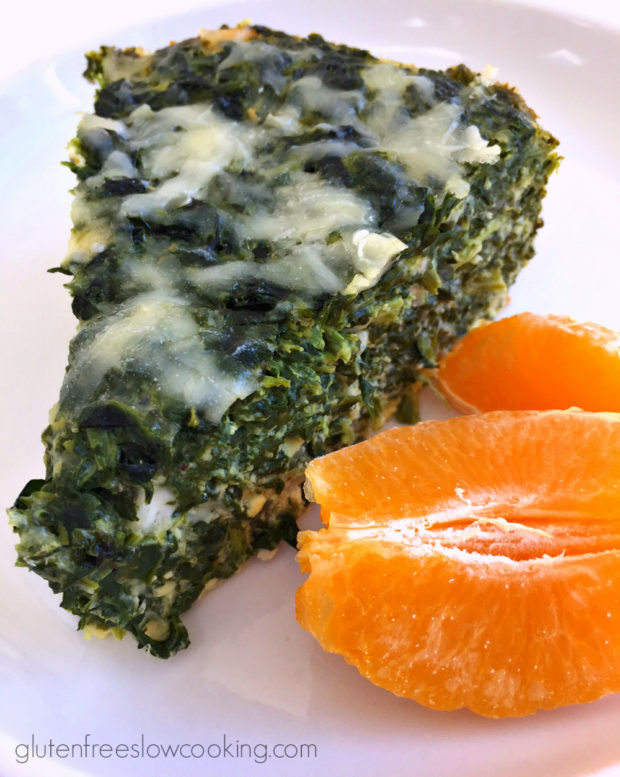 Savory, cheesy and packed with spinach, this crustless, slow cooker quiche makes a tasty lunch, brunch dish or light supper entree. 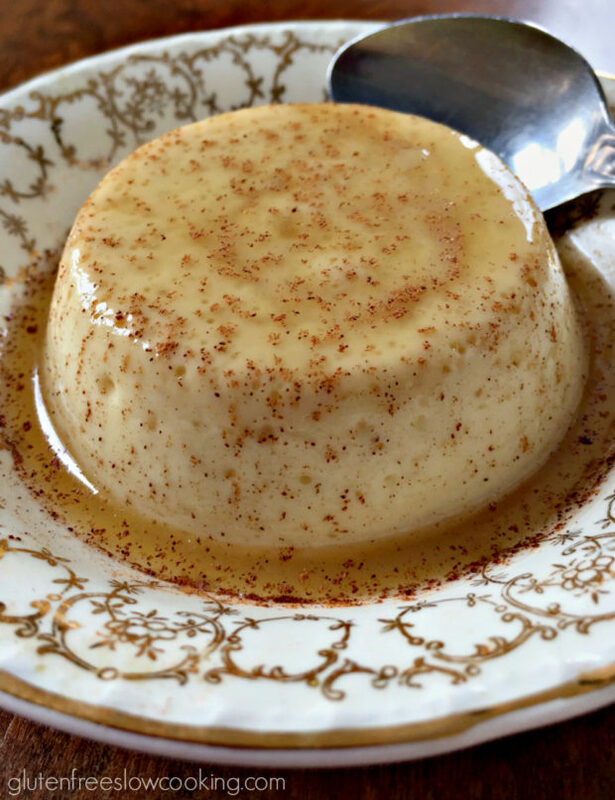 Sweetened only with pure maple syrup, this slow-cooked egg custard makes a simple ending to a spring meal. 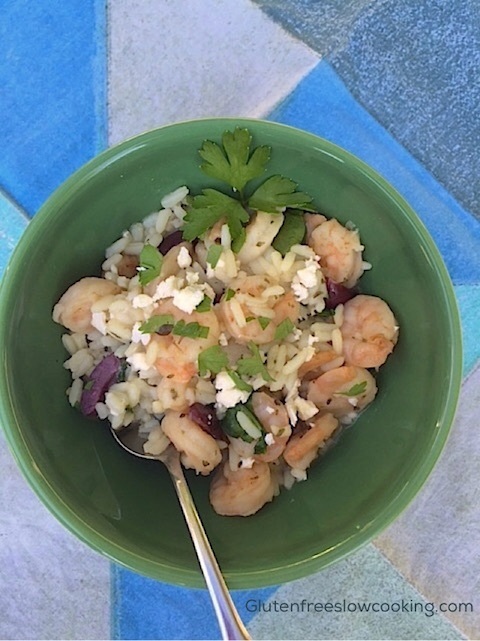 As slow-cooked recipes go, this one is quick—and the combination of shrimp plus Greek flavors make it perfect for a summer meal that needs next-to-no tending. 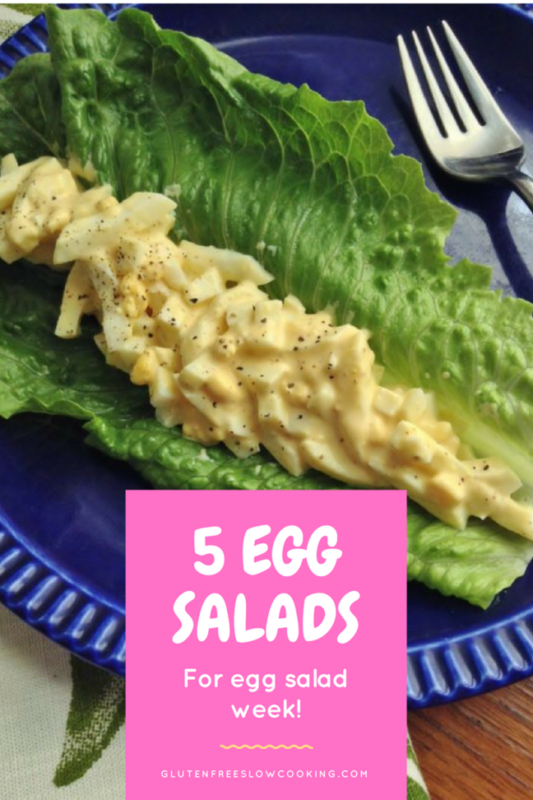 Add a tomato salad for a pretty color contrast. 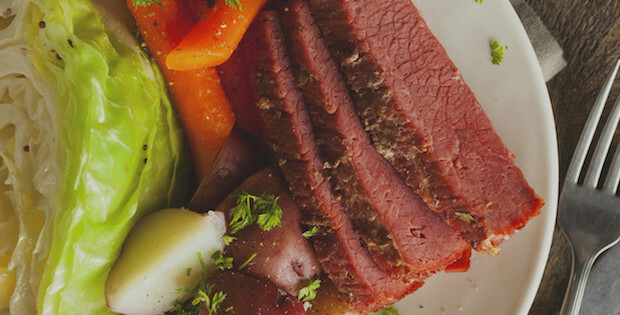 Whether or not it’s St. Patrick’s Day, corned beef and cabbage is one of our favorite slow cooker meals—and it doesn’t get much easier than this hearty recipe.